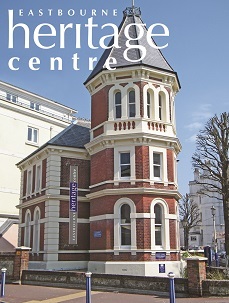 EASTBOURNE HAS A LONG HISTORY of being one of the healthiest resorts in the country, a place for convalescence and recuperation. Queen Victoria’s daughter, Princess Alice, came to recuperate in 1878 and in 1869 All Saints, the town’s first convalescent hospital, was built in cornfields beside the sea. During WWI wounded soldiers were treated at Summerdown Convalescent Camp. 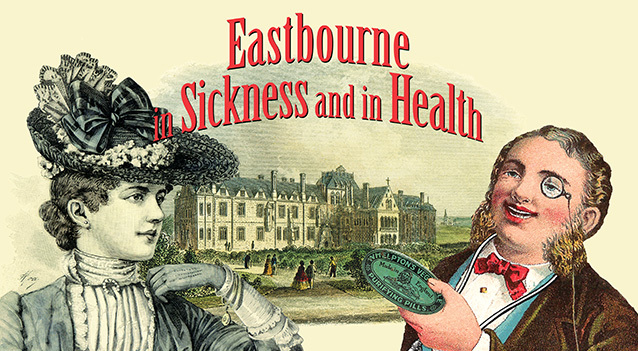 From the cradle to the grave, Eastbourne in Sickness and in Health covers the town’s medical history from the 1860s to today, coinciding with the 70th anniversary of the NHS. see the exhibition. Tickets £6, available at the Heritage Centre. THIS EXHIBITION TAKES A NEW LOOK at Devonshire Park. By the 1870s the 7th Duke of Devonshire realised that the success of his new town depended on a central entertainment area. Visual archives, film, and artefacts show how the park developed in to the main cultural area of the town and its continuing use as a sports, theatre, arts and music hub. and Devonshire Park Theatres, and the Winter Garden. SEE ORIGINAL TOWN PLANS for the development of a brand new Victorian seaside resort designed by architect Henry Currey in 1859 and 1872 for landowner the seventh Duke of Devonshire. 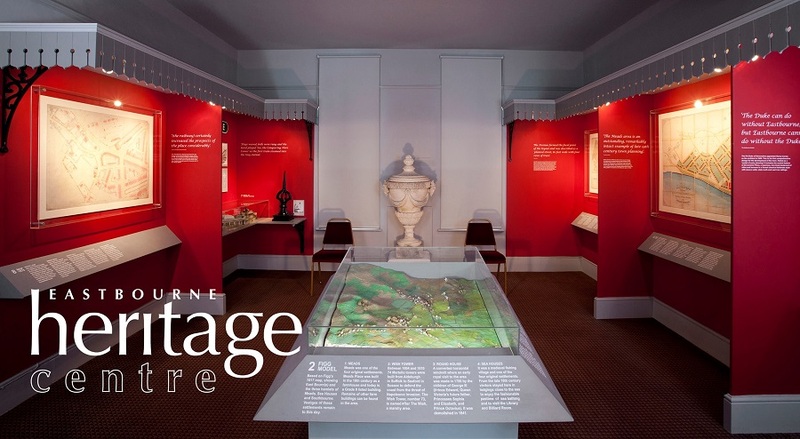 On display are examples of elegant decorative architectural features including ironwork, terracotta and stoneware. There are scale models of the town's landmarks: the elegant Victorian Railway Station and the 1930s Bandstand - Bandstand. Discover the area east of the Pier where the fishing and working communities once lived.